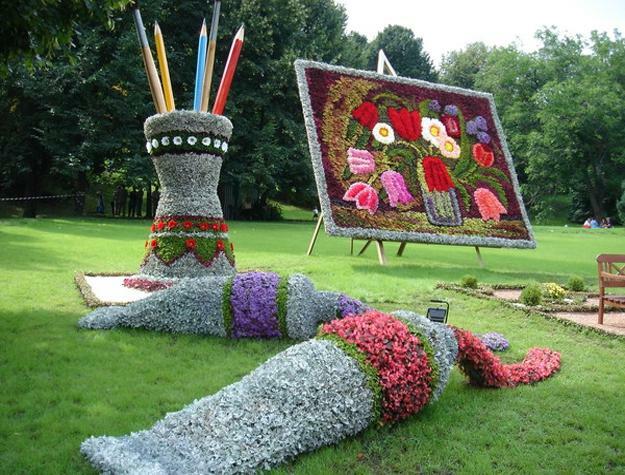 Unusual flower beds and containers are wonderful, creative and unique ideas for your garden design, especially if you feel bored with the same old garden look. Adding whimsical accents and trying something different can give new life even to traditional garden design and brighten up yard landscaping. Lushome collection of unusual flower beds and containers help to find the best idea to add colorful displays to your outdoor living spaces. 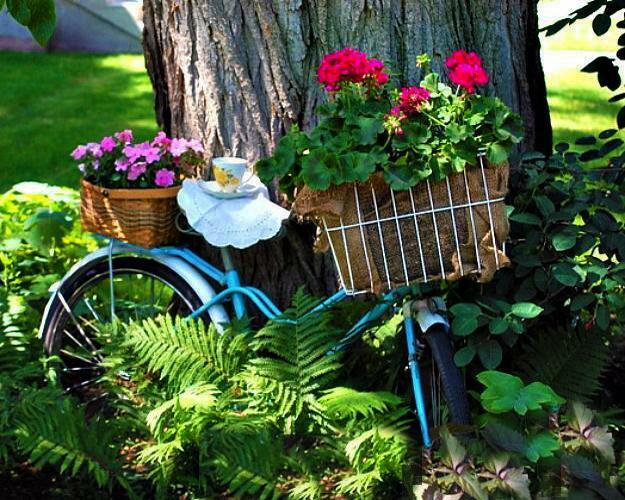 Recycling old wooden chairs and benches, mailboxes with mailbox posts, bathtubs and bags, bikes and logs are inexpensive ideas for creative and truly personalize flower containers. 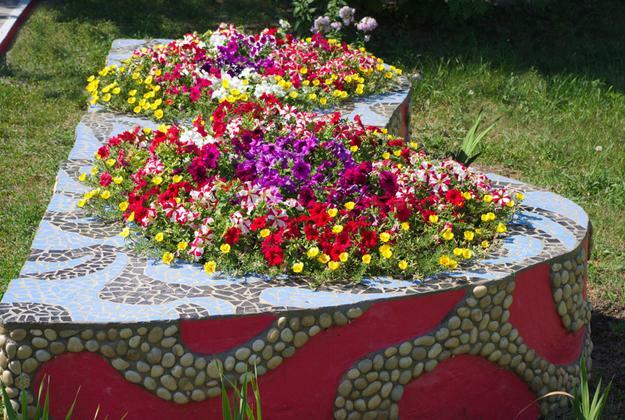 Unusual flower beds can eliminate any need for digging. 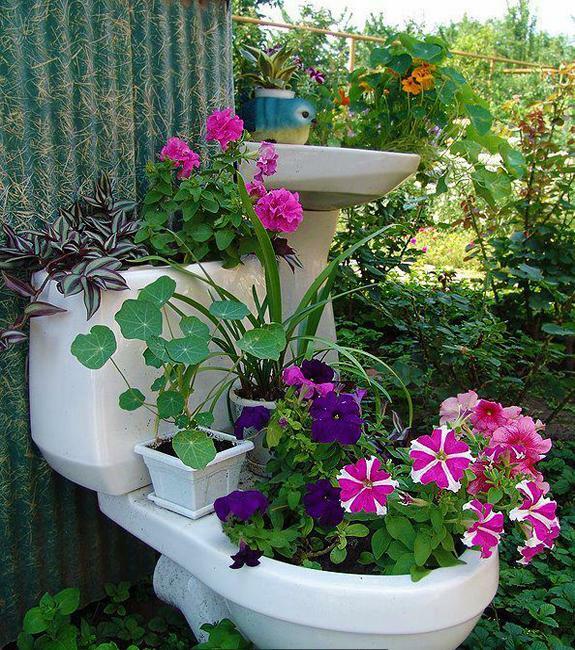 Just plant your favorite beautiful flowers and enjoy your unique design. 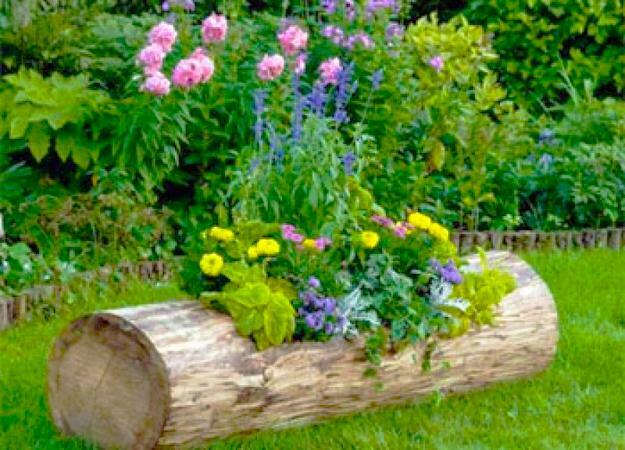 Salvaged wood is a great material to reuse and recycle for yard landscaping. 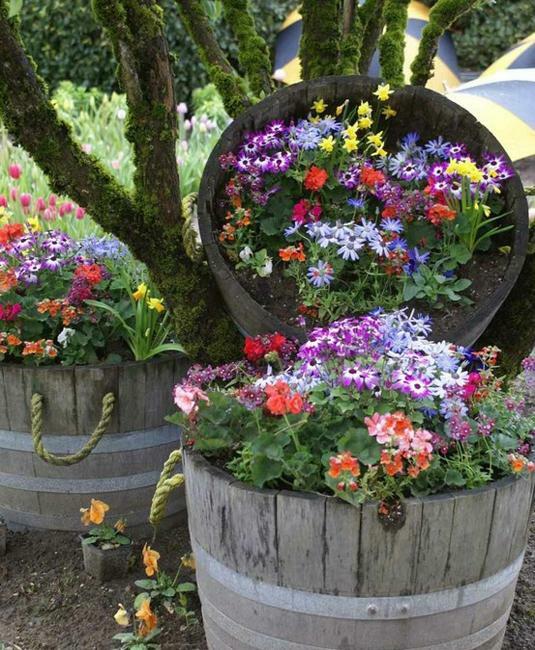 Handmade flower containers made with salvaged wood can be painted bright colors and decorated with spring, summer and fall images. 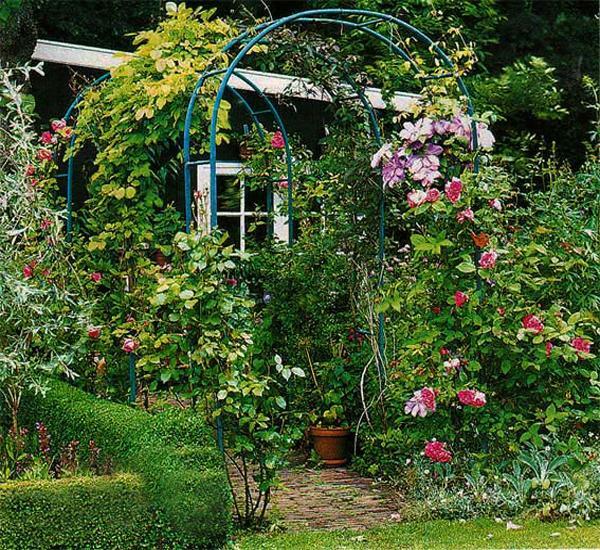 Metal rods can be recycled for arched trellises creating stunning displays with climbing plants and flowers in your garden on a budget. 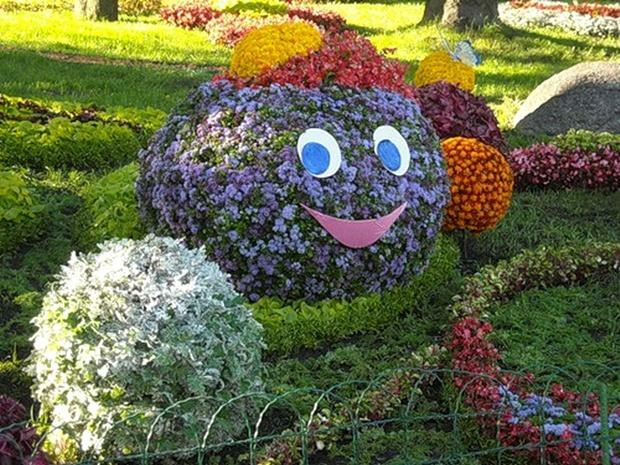 Making these decorations for your yard landscaping or garden design is fun. 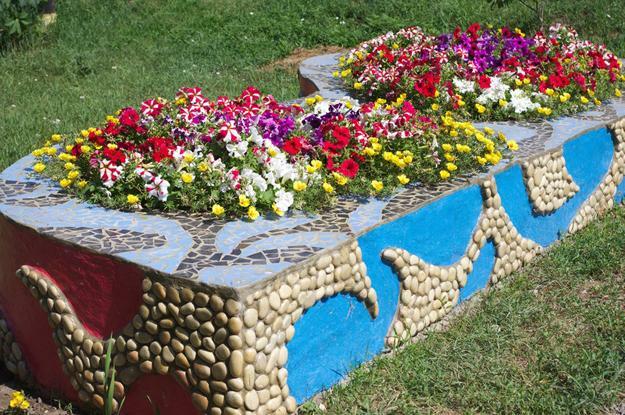 The entire project of building a container or creating an unusual flower bed takes a few hours. It is a great DIY ideas for fun weekend. 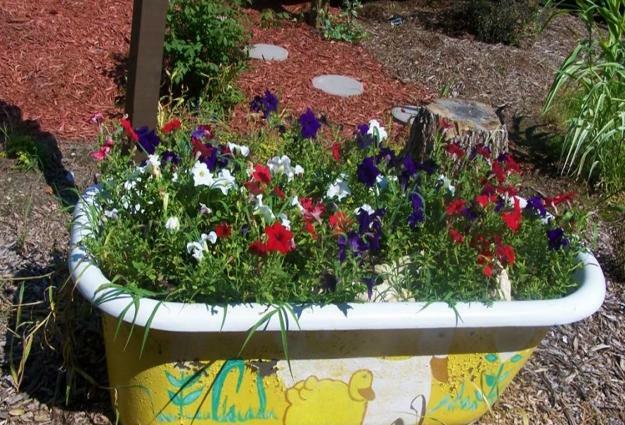 Once you select the designs, making garden decorations is easy and cheap when you reuse and recycle materials you have in your home. 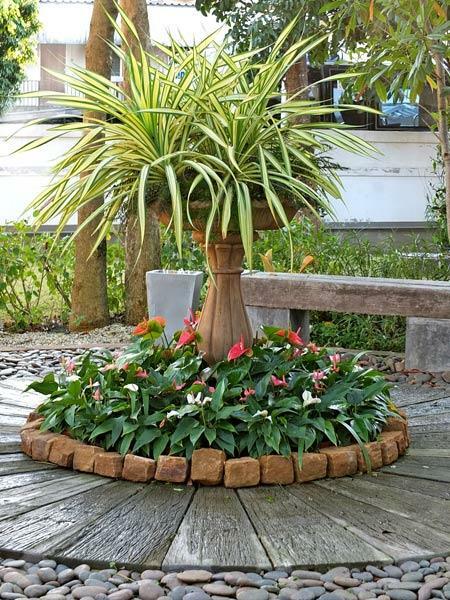 Adding solar lights, handmade stepping stones or painted rocks with nature inspired designs to your yard decorations and flower beds makes your outdoor living spaces look very contemporary and interesting. 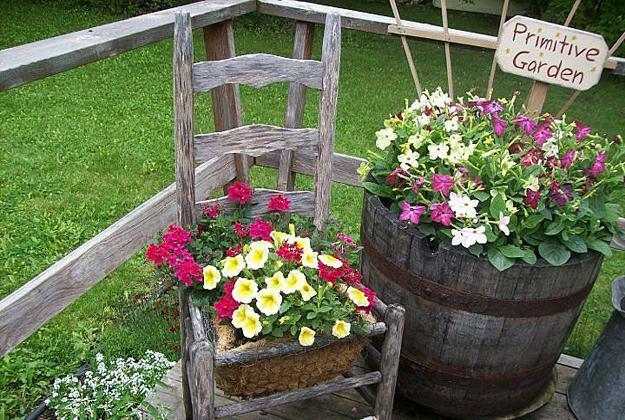 DIY projects to reuse and recycle useless items and salvaged wood or metal pieces give your yard landscaping unique and attractive, surprising and relaxing look. Handmade yard decorations are always great conversation pieces when you have friends and neighbors over. Recycled crafts and handmade yard decorations that reuse and recycle junk help to declutter homes and outdoor living spaces. 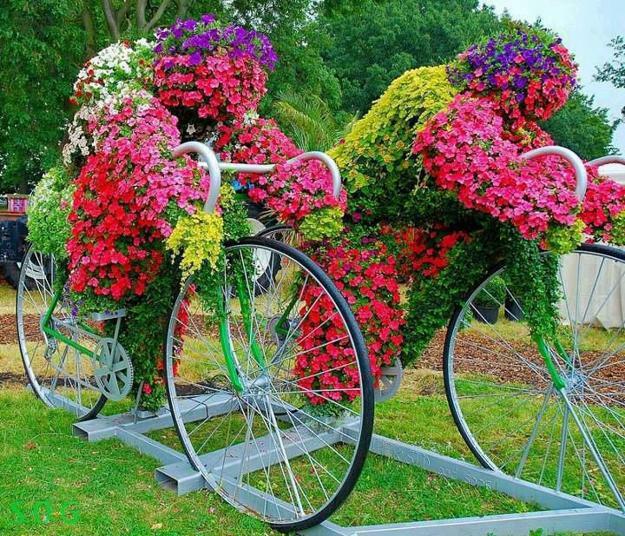 Creative garden decorations keep down the boredom of just an ordinary flower garden design or lacking any interest yard landscaping. 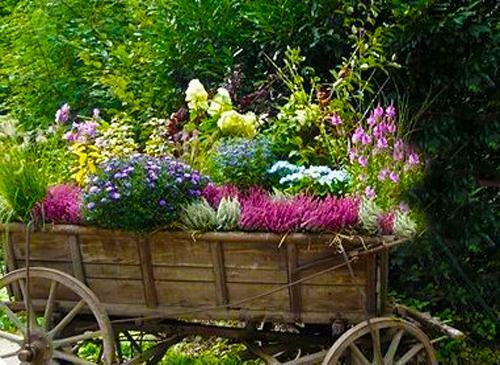 Container gardening and unusual flower bed designs bring more fun into life. 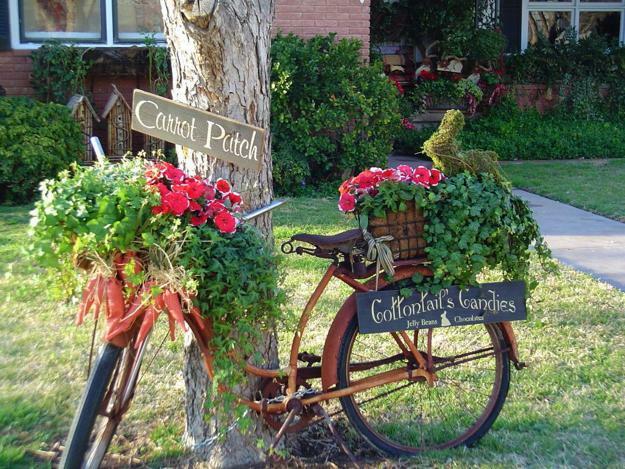 Get inspired, bed creative, reuse and recycle, come up with original ideas and make eco friendly garden decorations.